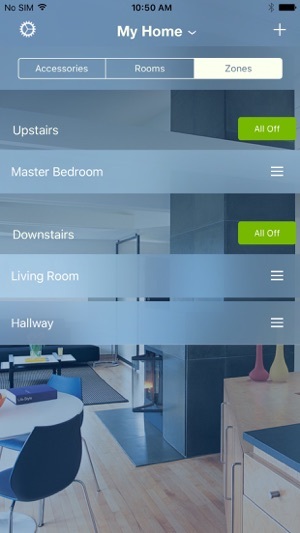 The Leviton Decora Smart Home app connects the Decora Smart with HomeKit technology product family to your iOS device – no hub required! 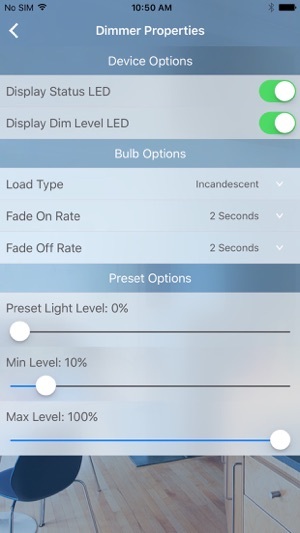 Control your lights and connected plug-loads using the free app for iPhone, iPad, and iPod Touch. 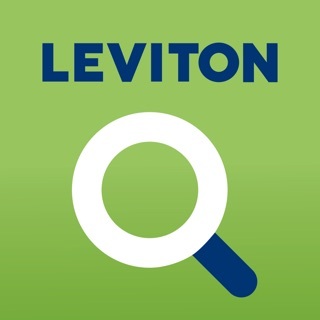 Use Siri on your iOS device to control your Leviton HomeKit-enabled devices with just your voice. 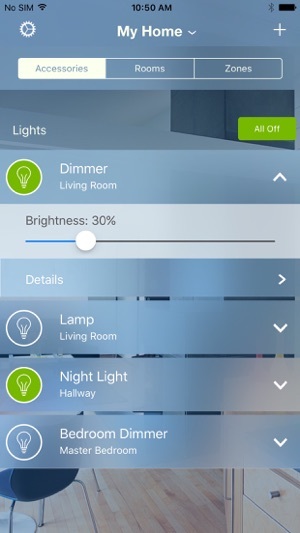 Add dimmers, switches, and plug-in modules to begin automating lights and loads both inside and outside your home. Leverage the Leviton Decora form factor with matching color change kits, multi-way devices for hallways and staircases, multiple options for wallplates and more, to match the décor throughout your home. 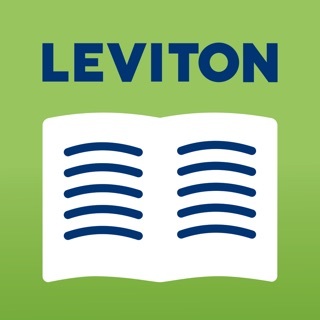 A five year limited warranty supports Leviton Decora Smart with HomeKit technology products. I tried 1 dimmer and 5 switches for the past 5 months with hopes of being able to standardize on them throughout my house. I have excellent WiFi coverage with plenty of bandwidth and clean, stable power. Unfortunately, the devices would randomly disconnect and would rarely reconnect without either performing the 7-second network refresh (which rarely worked) or the full factory reset which also requires removing each reset device from HomeKit (which impacts all associated automation) and going through the process of adding new devices. Even had to completely cut power to my house to reset all of the devices because they all went offline at one point, had to factory default all of them and none of them would connect unless power was cut to them. Since there is no “air gap” on the devices, flipping breakers is the only solution. The app only showed an available update one time (which didn’t seemed to work) and was grayed out the rest of the time. 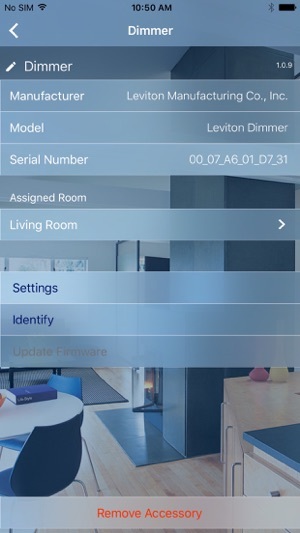 Also has issues where I could not add a device using the Leviton app but the HomeKit Home app worked. I really wanted these to work but it’s way too buggy. Just replaced all of the Leviton devices with another system and haven’t had a single problem. This product should not be allowed to sell as a Homekit or smart product as it will not work as advertised. 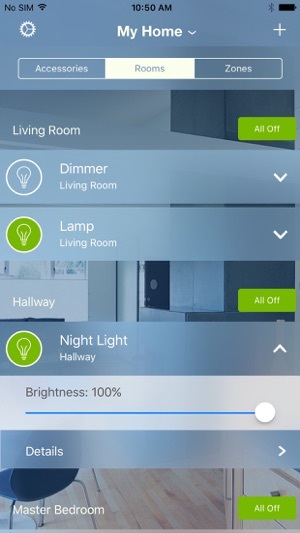 This company should have to take back and provide ALL money back to any consumer who bought this smart dimmer to add to homekit. Apple should immediately remove this product from its shelves and disavow itself of any recommendation unless Apple could fix the problems. 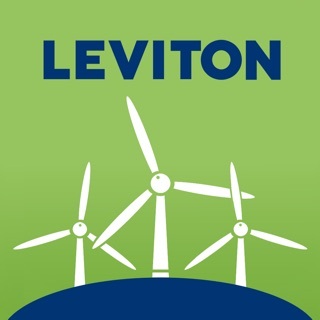 Levitron needs to hire qualified engineers who can do what every other Smart Device company can do. Test, test, test. Update as needed to remain current. This product is a disgrace and I have little confidence in this company’s capabilities let alone ANY of its products. DO NOT buy this product! It does not work and from all other reviewers I am not alone. I was a little bit confused about the white neutral wire but then I spoke to a friend Electrician and he said that I could just create a new copper wire connecting from the white screw and tying it into the pigtail with the other white neutral wires - other than that installation was very easy. I love that you can set the green indicator light to be on whenever the light outside is on. You can also adjust the green light to be always on or always off but I prefer to have it matching the status of the outside light. 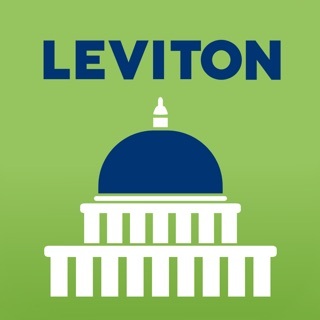 © 2017 Leviton Manufacturing Co., Inc.